Researchers from the Cancer Outcomes, Public Policy and Effectiveness Research (COPPER) Center at the Yale Cancer Center issued the report last week. From 1987 to 2010 the percentage of adults 50 years and older who underwent screening rose from 34.8% to 66.1%. During that time, the incidence of late-stage colorectal cancer decreased from 118 to 74 cases per 100,000 people. The incidence of early-stage colorectal cancer also decreased, from 77 to 67 cases per 100,000 people. After adjusting for underlying trends in cancer incidence, the researchers found that colorectal screening, including colonoscopies and related tests, was associated with a reduction of approximately 550,000 cases of colon cancer over the past 3 decades in the United States. 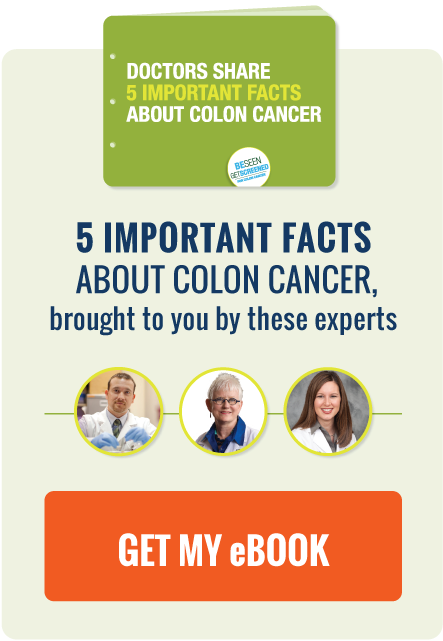 Simply put, the significant increase in colon cancer screening over the last 30 years has reduced colon cancer incidence by over 500,000 cases. The study, a major victory on the colon cancer front, reaffirms that colon cancer screening saves lives. A new study shows that some antibiotics may slightly increase colon cancer risk. More fish and exercise may prevent colon cancer recurrence, according to new research from Michigan State University. Research shows some adults over age 75 (the upper limit for recommended colon cancer screening) should still consider being screened. An inspiring story about one woman's battle with colon cancer, and her rally for Relay for Life.